Dr. Stephen Schmitz is a Clinical Neuropsychologist and the founder and Clinical Director of The Brain and Behavior Clinic. 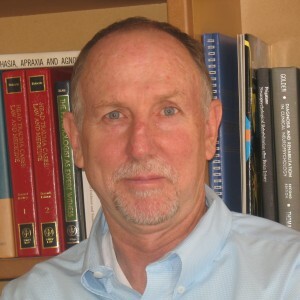 He received his Ph.D. in Clinical Psychology in 1985 and was then awarded a 2 year post doctoral fellowship position in Clinical Neuropsychology at the University of Colorado Health Sciences Center, studying under the direction of Dr. Robert Heaton. Dr. Ilene Rusk is a co-owner of The Brain and Behavior Clinic and spearheads our Healthy Brain and Rehabilitation and Treatment programs. She holds a prestigious M.Sc.Q, Ph.D. from the University of Birmingham in England in Neuropsychopharmocology and has authored over 20 scientific research papers in areas as diverse as cerebral palsy, Parkinson's disease, Alzheimer's disease, and the effects of dopamine and norepinephrine neurotransmitters on behavior. She has previously completed 3 postdoctoral Fellowship positions in Conductive Education, Neural Tissue Transplantation, and the development of novel treatment strategies for Parkinson's disease. Dr. Rusk is a regular lecturer on the subject of the neuropsychological aspects of death and dying and leads an Embracing Life group at a local senior living facility. She is a cofounder of the Death Café in Boulder County and currently serves as the Vice-Chairwoman on the Board of Directors of The Grillo Health Information Center. Dr. Mark Zacharewicz joined The Brain and Behavior Clinic in 1997 after working for three years in a general Neuropsychology practice in Fort Smith, Arkansas. Prior to that position he had completed a two year post-doctoral fellowship appointment in Clinical Neuropsychology at the University of Wisconsin-Madison, working under the direction of Dr. Charles Matthews, an internationally distinguished academician and neuropsychologist. Dr. Zacharewicz helped initiate the pioneering Memory Disorders Clinic at the University of Wisconsin-Madison and he developed a number of Dementia Clinics and a clinic for Attention Deficit Disorders while in Arkansas. Dr. Zacharewicz possesses a vast knowledge of the scientific foundations of neuropsychological assessment and diagnosis and is particularly skilled in providing expert testimony in forensic matters. He has a great deal of experience evaluating the neuropsychological aspects of a variety of general medical and psychiatric conditions and in conducting competency evaluations. 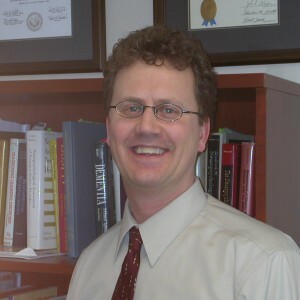 Dr. Zacharewicz is a member of the International Neuropsychological Society, the National Academy of Neuropsychology, and is a past-president of the Colorado Neuropsychological Society. Dr. Catherine Frantom joined the Brain and Behavior Clinic in 2014. She earned her doctorate in psychology with a second concentration in statistics. She attended the University of Denver for her PhD, completed an APA accredited clinical internship, followed by an NIH funded T-32 fellowship at the University of Missouri in Columbia. She holds Diplomate status in Neuropsychology, Board certified by the American Board of Professional Psychology. She has been practicing for over 15 years and has broad experience working with neurological disorders and traumatic brain injury. 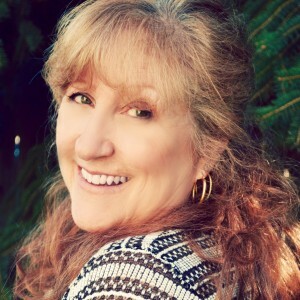 Dr. Patricia Henry brings 25 years of experience and ongoing education in the realm of functional and anti-aging medicine. She is credentialed as an Advanced Fellow in Anti-aging, Regenerative, and Functional Medicine from the American Academy of Anti-aging Medicine/Metabolic Medicine Institute. Previously she worked as a critical care nurse at Johns Hopkins and was cofounder of Henry Chiropractic and Back Rehabilitation. For the last 20 years she has focused specifically on the direct application of nutrition, functional medicine and anti-aging lifestyle strategies, currently through Optimal Longevity, LLC. She also holds a Brain Fitness certification from the A4M. She is trained in the Bredesen Protocol from MPI and has completed extensive coursework in functional endocrinology, neurology, thyroid, and blood chemistry from Dr. Datis Kharrazian. Additionally she has trained with Dr. Ben Lynch in methylgenomics. As an empty nester, Pat is an avid organic gardener, primal food gourmet, and a consistent, multifaceted participant in the Colorado fitness lifestyle. Dr. Mary Braud graduated from Louisiana State University Medical Center in 1989. She went on to complete the residency program in pediatrics at Oregon Health Sciences University. 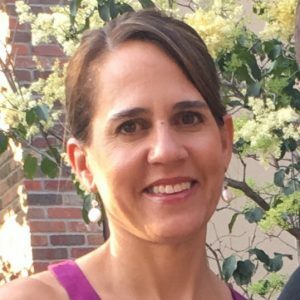 She joined the Greeley Medical Clinic and worked there as a pediatrician from 1992 until 1994, when she decided to pursue further training in psychiatry. She did the adult psychiatry portion of her studies at the Menninger Clinic in Topeka, KS. She completed the fellowship in child and adolescent psychiatry at the University of Colorado Health Sciences Center in Denver, Colorado, serving as chief resident. Dr. Braud worked at The Children’s Hospital in Denver, Colorado for one year after completing her training. She then worked for Jefferson Center for Mental Health in Jefferson County, Colorado from 1999 through 2005 when she began her private practice. Dr. Braud has extensively studied alternative medicine. 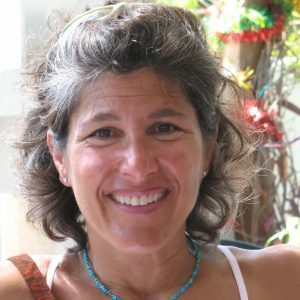 She has done programs with the Center for Mind-Body Medicine, the Autism Research Institute and the Institute for Functional Medicine. She complete the certification program offered by IFM in 2014. Thus, she is able to combine her knowledge of conventional psychiatric treatment with an approach that aims to address underlying causes of mental illness. Kerry Mobley, MS, OTR, is a licensed Occupational Therapist practicing for over 15 years. She received her Bachelor’s Degree in Psychology from the University of Colorado in Boulder, then went on to earn her Master Degree in Occupational Therapy from Samuel Merritt College in Oakland, CA. 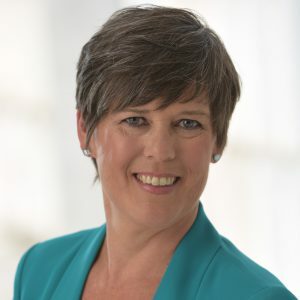 She has spent her professional career working in nursing homes and hospitals treating people with physical and cognitive disorders caused by traumatic brain injury, infections, tumors, stroke, and dementia (including Alzheimer’s disease). Starting in January 2016, Kerry joined the Brain and Behavior Clinic as a Cognitive Therapist treating clients with Traumatic Brain Injuries (primarily concussions). Her approach to treatment is holistic covering aspects such as physical pain, emotional distress, sleep and cognitive issues. The individual is provided with the necessary tools to help them function effectively in daily activities (work, school, home management, play/leisure). 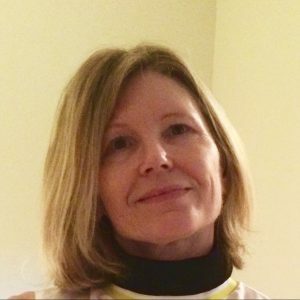 She keeps current on the latest developments in the field by pursuing continuing education credits from the American Congress of Rehabilitation Medicine with a focus on evidence-based practice. 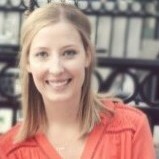 Heather Baldassar is our Chief Psychometrist and heads our Neuropsychological Testing Department. She is committed to helping patients and clients maximize their testing experience so that a true and accurate measurement of the optimal performance of their brain functioning is achieved. For the past 18 years Cynthia Henninger has served as the Brain and Behavior Clinic's Office Manager.